1. Fuel tanker is so large that it is not easy to reverse in a crowded and narrow road. Installing a haloview camera can reduce car accidents. 2. 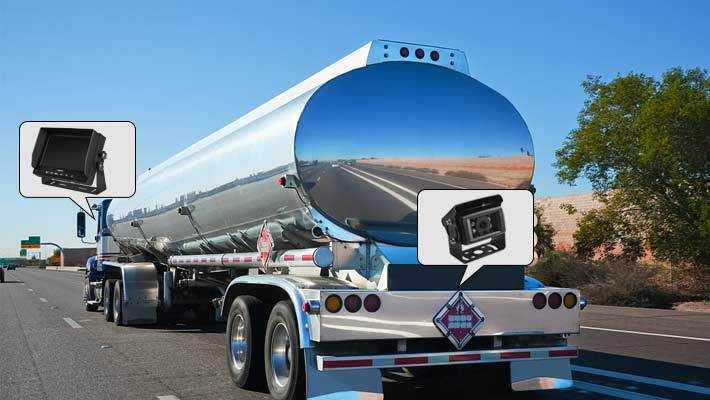 The fuel tanker cannot rely on the rear-view mirror to see the back of the vehicle when turning. 3. 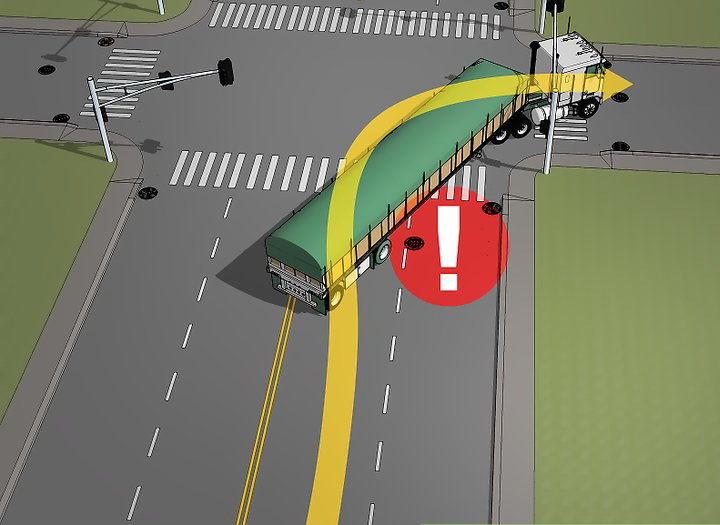 Tanker collisions can cause very serious accidents. Installing a haloview wireless camera MC7101 can prevent accidents at a very small cost, while buying vehicle insurance is just a means of stop loss afterwards. It does not prevent the accident.